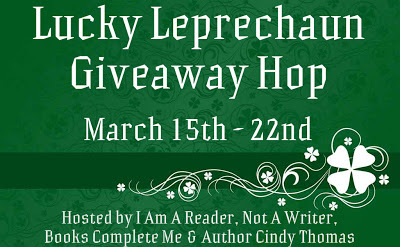 Susan Heim on Writing: Lucky Leprechaun Giveaway Hop: Enter to Win "The Wish List," by Eoin Colfer! 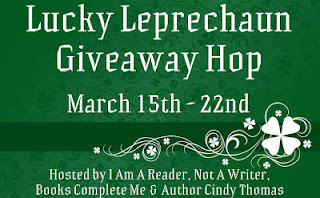 Lucky Leprechaun Giveaway Hop: Enter to Win "The Wish List," by Eoin Colfer! Cast out of her own home after her mother’s death, Meg is a drifter, a troublemaker. But after a botched attempt to rob an old man, Meg ends up in a very sticky situation. Her soul is up for grabs as the divine and demonic try every underhanded trick imaginable to claim it. Meg’s only chance to redeem herself is to help the old man she robbed fulfill his list of last wishes … before time runs out. Eoin Colfer is the bestselling author of the Artemis Fowl books. He lives in Ireland with his wife and son. Note: I purchased this paperback novel from my local library’s bookstore, so it is used but in very nice condition. 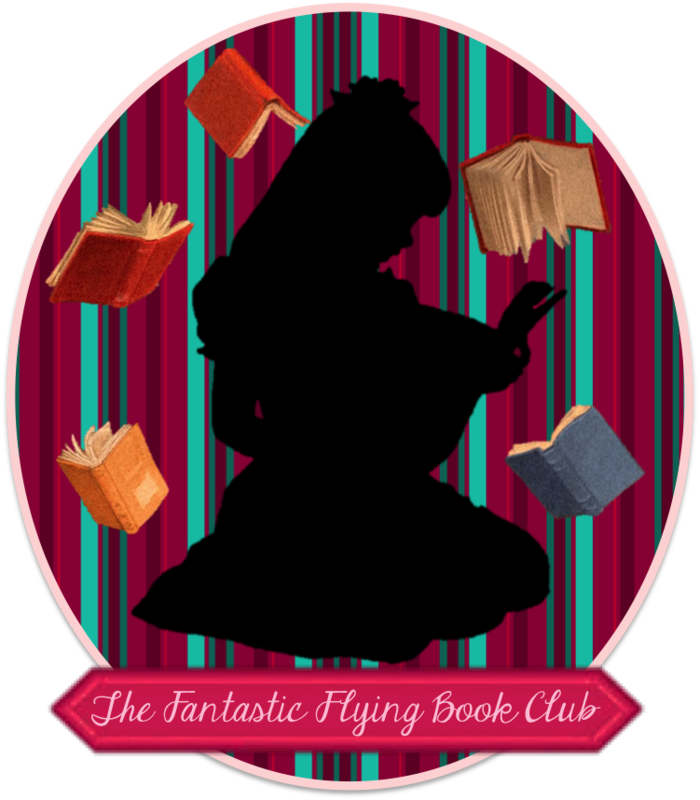 One lucky winner will receive a paperback copy of The Wish List, by Eoin Colfer! To enter, simply fill out the easy Rafflecopter form below. This giveaway is open to U.S. residents only and will end at 11:59 PM EST on March 22, 2013. Now hop around to the other blogs participating in this event for the chance to win more great prizes! Disclaimer: This post contains my Amazon affiliate link. I have a lucky penny. No I don't have a lucky charm. I never did. I have a lucky pair of underwear that I wear... haha! nope, I used to use a rabbits foot. Not so much a lucky charm but I have a lucky suit I wear to job interviews! No lucky charm...never really got into having a charm. My kids don't either. I do not have a lucky charm. I don't really have a lucky charm now When I was in school I had several bracelets with good luck charms on them. I don't have a lucky charm, no. My wedding ring is my lucky charm I think. My lucky charm is the key necklace my girlfriend gave me a few years back. Thanks for the giveaway. I don't have any lucky charms. I don't have a lucky charm but I usually feel good whenever I wear green! Thanks for this amazing giveaway - I would love to win! No I don’t have one. I should get one, because I could really use the extra luck!! no I don't have one. I don't have a lucky charm, thanks! No lucky charm for me, sorry! My lucky charm is Hugh Jackman! I used to have a lucky charm. It was a necklace that belonged to my great-grandmother. I still have it, I just don't use it anymore. I don't have a lucky charm. My wedding ring is my lucky charm! I have a lucky coin that I use to Scratch tickets with-But it doesn't always work!!?? I sure wish I had one ... that worked. I honestly have never had a lucky charm. I've just always felt lucky that God has watched over my kids and I so well! !